Reddit dealt a major blow to services like Imgur last year with the introduction of native image hosting. Now, it’s looking to do the same to video hosting services. The popular online community on Thursday announced the extended rollout of Reddit video beta, a feature that’ll make it easy for users to capture, upload and share both videos and gifs. Members will be able to record video within the official Reddit app (or select a clip from their mobile device’s gallery) and upload it directly to Reddit (the process is similar on desktops). Videos of up to 15 minutes in length can be uploaded in .MP4 and .MOV formats, we’re told. Key to an active and engaged community is reducing friction... or in other words, making the process of participation as seamless and easy as possible. Prior to native video on Reddit, those aiming to share a video had to use third-party hosting platforms, copy URLs and share them as links – a process that has undoubtedly kept some users at bay. The new feature comes on the heels of a $200 million round of funding that Reddit wrapped up last month, valuing the company at $1.8 billion. 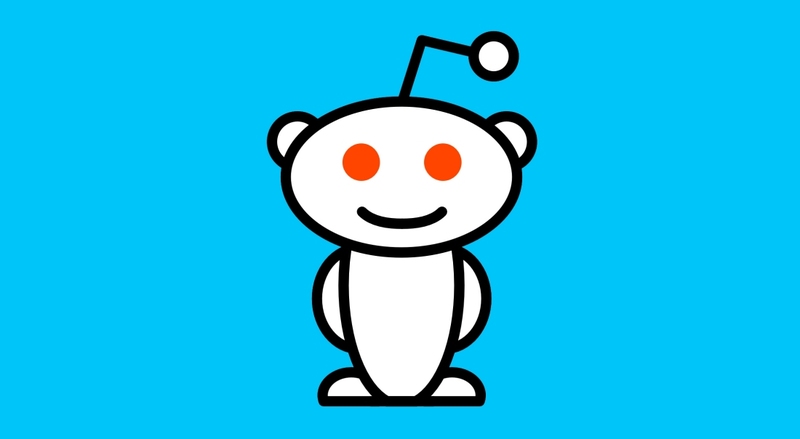 CEO Steve Huffman said at the time that the money would be used to fund a redesign of Reddit’s homepage and boost its video efforts.